The Federal government has vowed to ensure that the 110 schoolgirls abducted in Dapchi by Boko Haram insurgents on February 19th, will soon regain their freedom as the military is closing in on them. 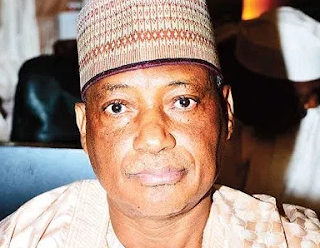 According to the Minister of Defence, Mansur Dan-Ali gave the assurance when he spoke in an interview with Channels TV. Dan-Ali said the military is closing in on the terrorists that abducted the girls.